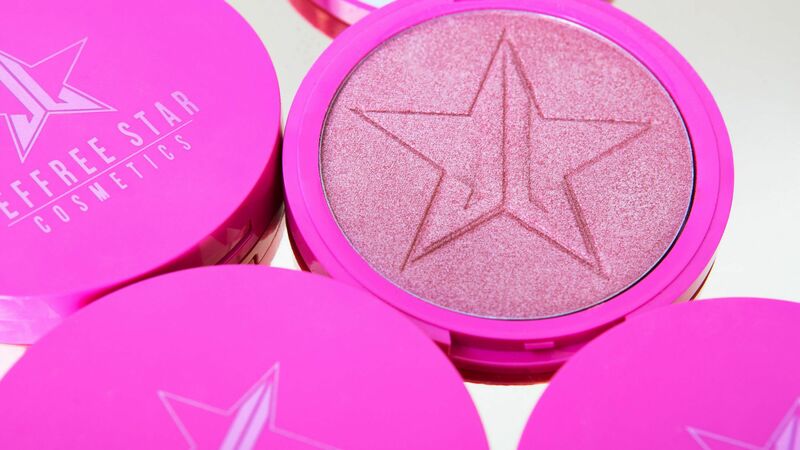 We asked four of our editors to try out each of Jeffree Star's insanely popular highlighters. See what they look like here! 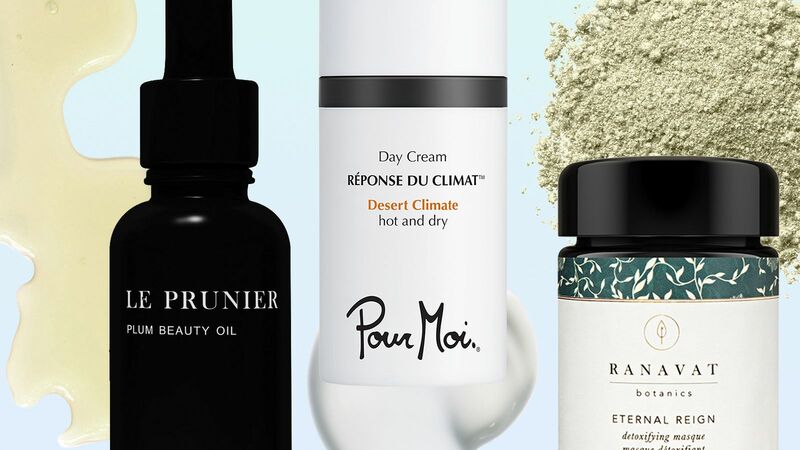 Neiman Marcus is teaming up with the Indie Beauty Expo to bring its customers the best, chicest assortment of indie skin and makeup brands that should be on your radar. 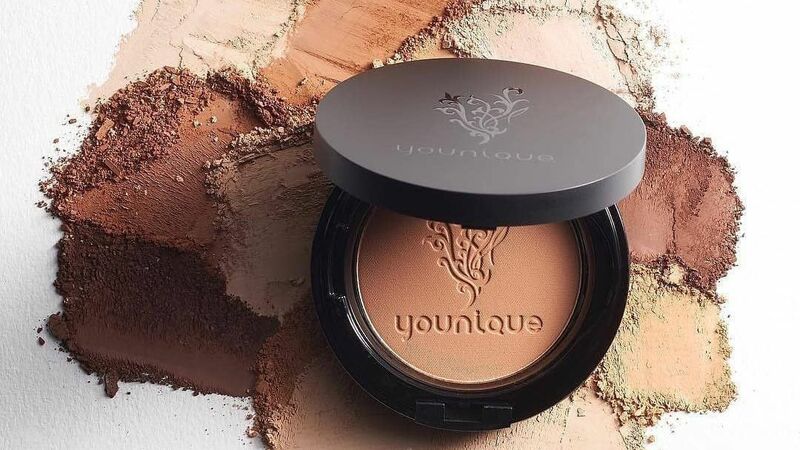 See what products you can get at Neiman Marcus during 'ShopTheExpo' here. 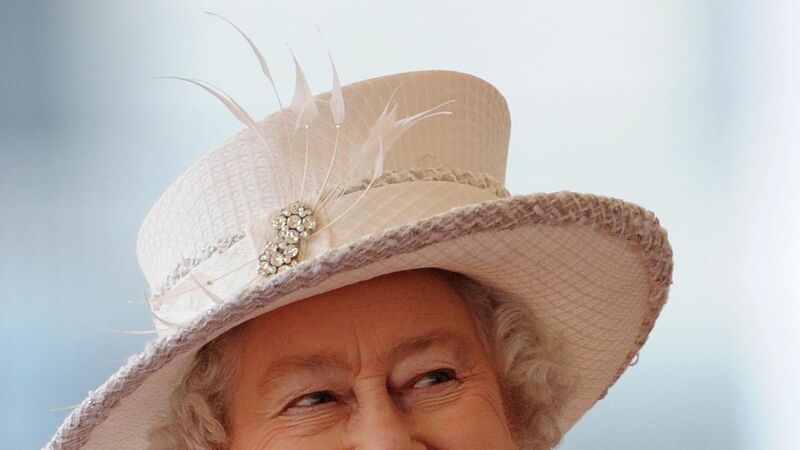 These seven beauty brands have received a Royal Warrant from Queen Elizabeth. 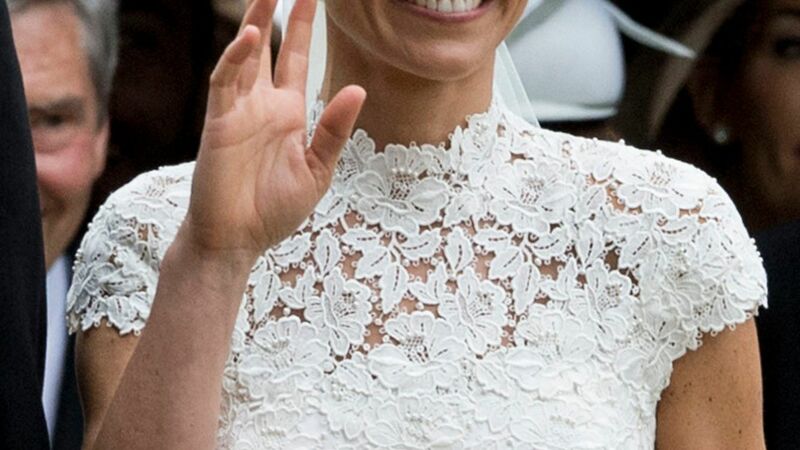 Find out what beauty brands the Royal family actually uses, here.